Often we hear people say that they just don't know what to pray. Thankfully the Lord tells us exactly how to pray. I love the Lord's prayer. I love how Jesus tells us to pray. 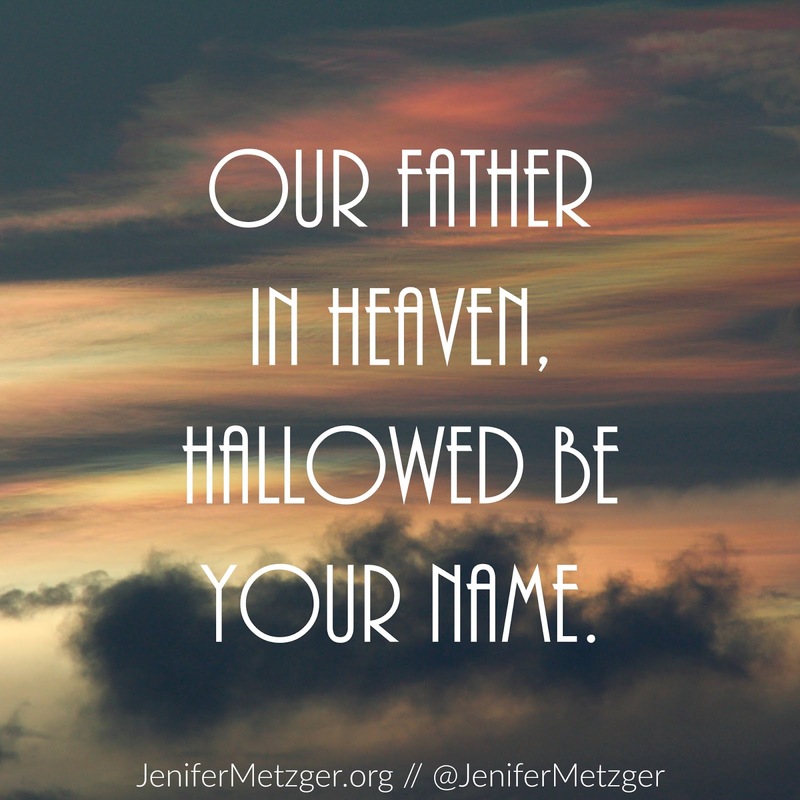 He reminds us to give thanks, to forgive and ask His forgiveness. Close your eyes and pray this beautiful prayer right now. Let the words sink into your heart. 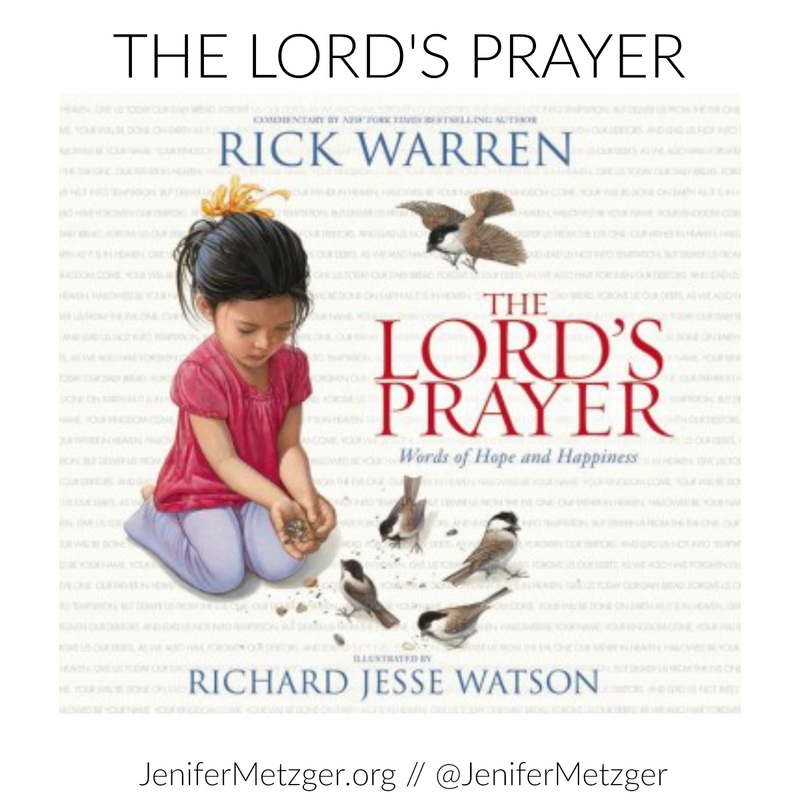 Pastor Rick Warren, author of Purpose Driven Life, has a new children's book that introduces your little one to the Lord's Prayer. The Lord's Prayer, Words of Hope and Happiness brings the Lord's Prayer alive as it teaches your child how the Lord wants us to pray. With beautiful illustrations, your family will love The Lord's Prayer, Words of Hope and Happiness.